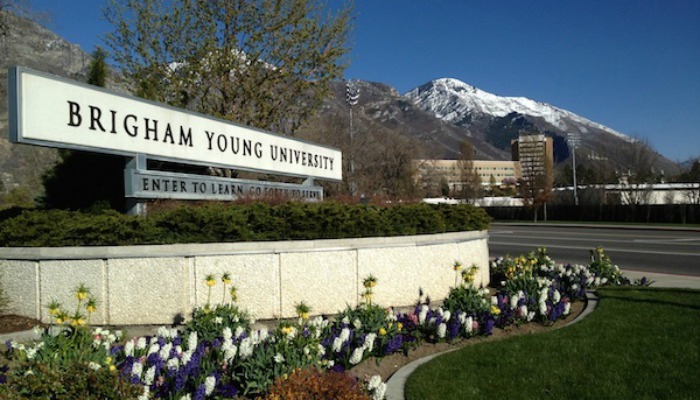 Money Magazine recently released their list of best colleges in the United States, and Brigham Young University found itself sitting comfortably in the top 15. The magazine determined which four-year colleges in America are the best value, based on which colleges and universities can offer a great education at an affordable price, and that can launch students into a successful career post-graduation. Most of the predictable schools ranked highest on the list, like Stanford (1), MIT (2) and Princeton (3). But Money Magazine’s list also included schools that may have been a little more unexpected, such as BYU. BYU is ranked at number 15 on the list of Best Colleges. 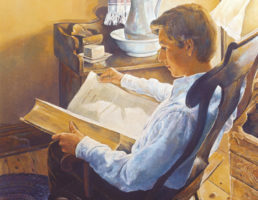 To read the full article at Lds.net, click here.